Rio smell or the flavour can be recognised as an unpleasant perception which was mainly occurred by the presence trichloroanisole (TCA) within your bean. 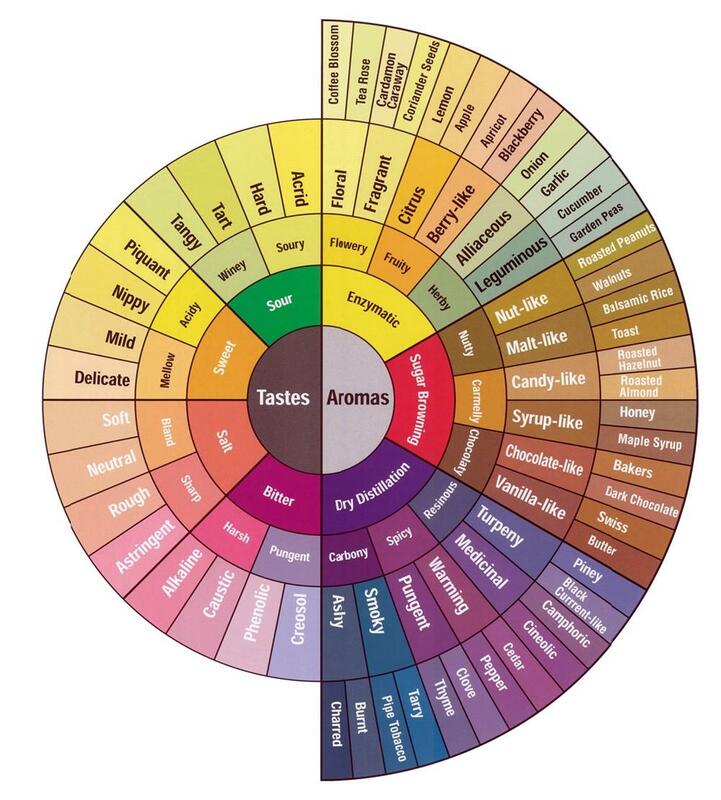 The smell or the flavour was firstly detected from the coffee grown in Rio de Janeiro. The presence of TCA can be identified by the perception of medicinal like, iodine like or phenol like flavours at cupping. The origin of the coffee, chemical composition of soil or contacted sunlight across the coffee plant can help to structure the chemical composition of the coffee bean. Once coffee is being picked and kept under the fermentation process, most important chemical changes start to happen inside the bean. There are two types of fermentation processes. As the result of fermentation process, there are many new chemical compounds are created as well as some of them decreases. What we should always remember is “matter is neither created nor destroyed, but simply changes form” (first law of thermodynamics). Therefore same concept applies here; chemical compounds are just changing its form to generate new compounds. Can be sum up as some of the results of fermentation process. As anisole (methoxybenzene) has the –OCH3 radical, which help to bias and activates the molecule towards the substituent of ortho-para mechanism in order to produce trichloroanisole (TCA) by having added three chlorine atom to 2, 4, 6 positions on benzene ring. Within human olfactory system, the perception of TCA happens through wonderful mechanism. TCA molecules have the ability to restrain the olfactory single transduction by distorting the aroma perception. This happens within the human olfactory system under a very low threshold (0.008-0.03 ppt in water). Therefore,perception of medicinal like, iodine like or phenol like flavours which have the ability to disturb the perception of fruity aromas at cupping. This can be taken as a conclusion of presence of TCA in coffee. Additionally, wet newspaper like, wet cardboard like, and wet cement like aromas will establish the presence of TBA (2, 4, 6-tribromoroanisole)within your coffee.